Kalu’s passion for African cuisine and culture pervades her interesting book, My African Restaurant Adventure. 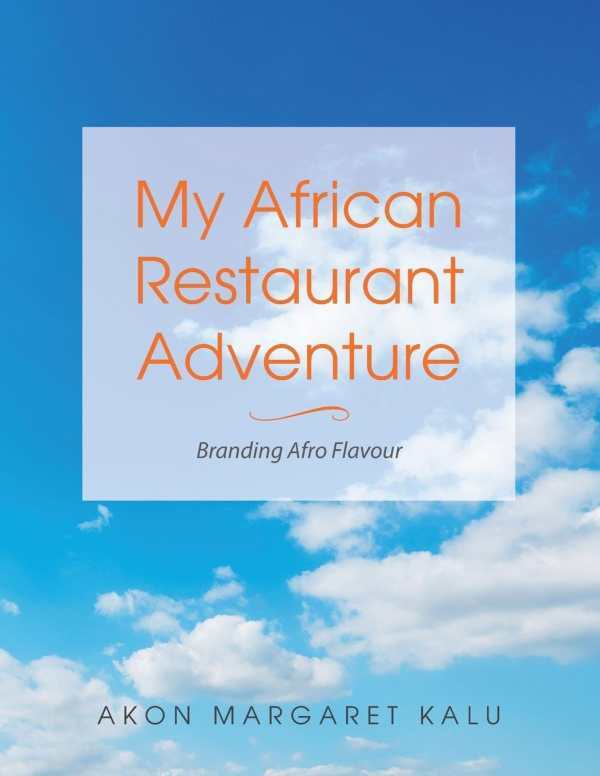 Akon Margaret Kalu’s My African Restaurant Adventure evaluates the current state of African restaurants in the United Kingdom and offers helpful advice to independent restaurateurs. African food blogger Kalu is on a mission to lift the brand image of African food, particularly among non-Africans. Based on informal research conducted with UK African restaurants, the book reveals that many such restaurants lack basic marketing techniques. It also takes note of widespread confusion about using websites and social media for restaurant marketing. While the book focuses specifically on African restaurants, much of its insightful commentary also applies to independent restaurants more broadly. Beginning with an informative introduction to African food, including staples of African cooking, preparation methods, and health benefits, the book recalls conversations with African restaurant owners in London about their businesses. It perceptively points out that African cuisine often feeds mostly African customers—in part because African restaurants are located primarily where African populations live, but also because the cuisine has been underpromoted when compared with other international foods. Still, she notes that “African pop-ups and street-food vendors are becoming a familiar sight in London and other cities in the UK,” which could help improve the cuisine’s visibility. The book does not merely criticize the restaurants; it offers valuable, specific suggestions for improvement in all areas of operations. Its discussions of how food photography could be used to enhance menus and websites; ways to apply social media to share African food, heritage, and culture; and ideas for improving the brand image of African restaurants are forwarded in easily understood terms. The book’s style is informal and engaging. For the potential customer, the book includes chapters that cover the cuisine and “dining etiquette.” Details about African dining customs, such as eating Ethiopian food by scooping it up with bread, are particularly informative. A glossary at the end of the book helps with food definitions. Kalu’s passion for African cuisine and culture pervades her book, My African Restaurant Adventure—an educational and interesting title for customers, potential customers, and owners of African restaurants.